Presented by Jane Garvey. Including singer Barbara Dickson on her new album and tour; how to get more women into chemistry and is the self-help industry making anyone happier? Presented by Jane Garvey. 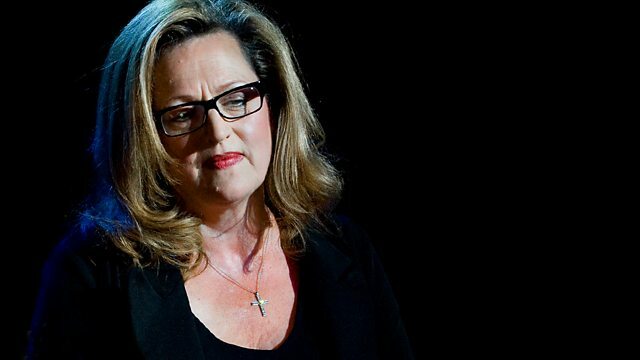 The singer and actor Barbara Dickson has a new album out, 'Words Unspoken'. She talks to Jane about why she's gone back to her folk roots. Tomorrow morning, women chemists from 37 countries will have breakfast together. They're celebrating 100 years since Marie Curie won her second Nobel Prize. So why are there still so few women chemists today? The US-based feminist Sylvia Ann Hewlett was one of the earliest campaigners for maternity rights, so why does she now believe many women take too long off work? And is the self-help industry making anyone happier? Life coach Fiona Harrold and write Jennie Bristow discuss. Barbara Dickson talks to Jane about her new album and her upcoming tour. Felicity Finch visits The School of Life and Jane is joined by Fiona Harrold and Jennie Bristow to discuss self help. Maternity Leave – How Long is Too Long? Sylvia Ann Hewlett discusses the issues with Jane. For the 2011 International Year of Chemistry Jane talks to Professor Carole Perry, Chair of the UK Heads of Chemistry and science historian Dr Patricia Fara.